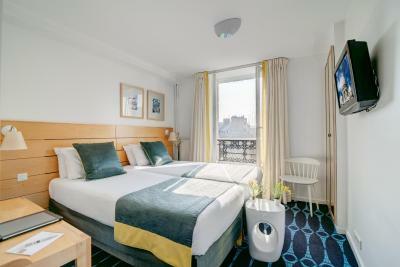 Lock in a great price for Hotel Lorette - Astotel – rated 8.8 by recent guests! 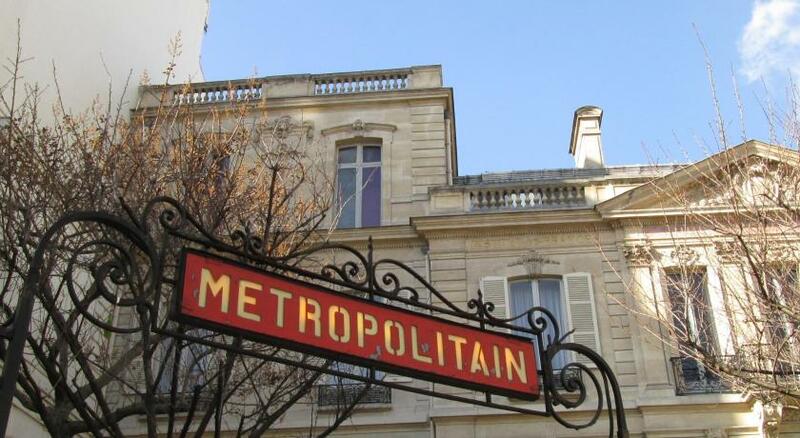 Breakfast was great, location was in a real Parisian neighborhood with bus and metro just a few steps out the door. The staff were very helpful and nice. 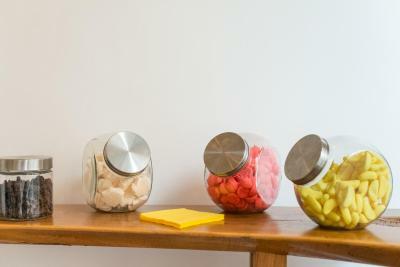 I liked the fact that breakfast was provided and there is a small mini bar in the room that is free and restocked daily. The even loaned out umbrellas. 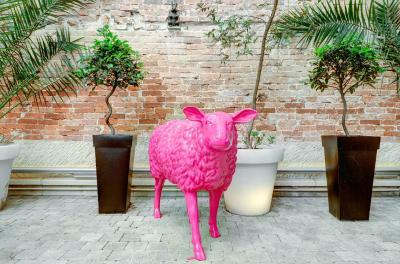 Fabulous hotel. The location was excellent, we were close to everything. The staff was wonderful. They allowed us to leave our bags there for the day since we arrived on an early morning flight. The rooms were clean and the breakfast was great. We loved the free drinks and snacks available in the lobby all day too. We'll definitely stay here again. 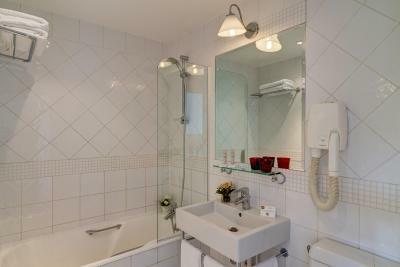 The property is in a great location - close to many restaurants and shops and the metro. The staff were friendly and helpful. The breakfast had a good selection and was of reasonable quality. The rooms were quite spacious by European standards. Good location, breakfas are good, but the organization of breakfast can be improved when guests are full in the dinner room. Highly recommend, and definitely be back again. So close to metro! Loved the snacks and free drinks. Great place. 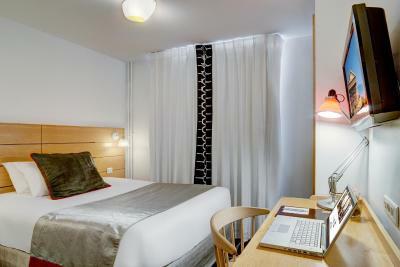 Room was spacious, clean and quiet, and hotel was conveniently across from a metro station. Positive-Excellent location, wonderful staff , room clean and ready for guest arrival , breakfast not much verity but enough to start day. We enjoyed our stay. 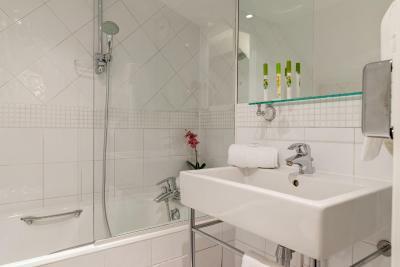 Great location, friendly staff, clean and quiet room. 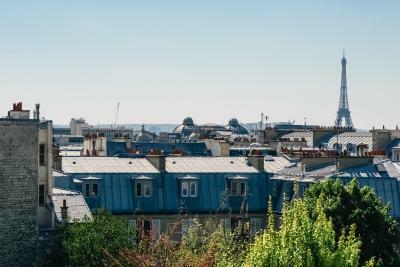 Just a 15-minute walk to Montmartre and the Sacre Coeur Basilica, this characteristic Haussmannian building offers 24-hour reception, a concierge service and air-conditioned, modern rooms with free Wi-Fi internet access. 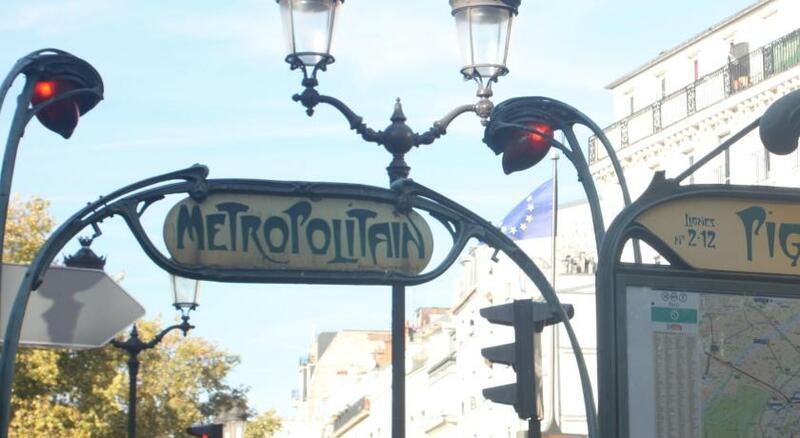 Galeries Lafayette and the other Grands Magasins are a 10-minute walk away. 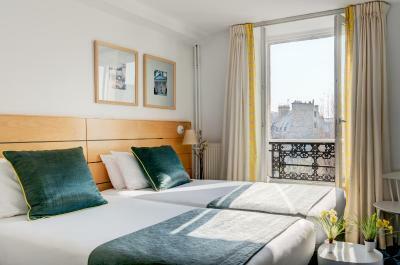 The soundproofed rooms at Lorette Opéra have satellite TV, free Wi-Fi access and a mini-bar with free soft drinks. 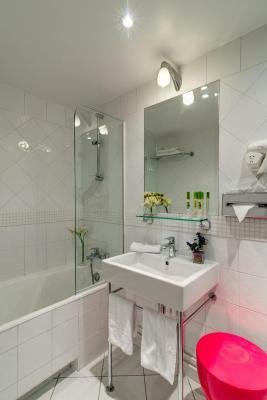 The spacious bathrooms are equipped with a hairdryer and bed and bath linen is changed daily. 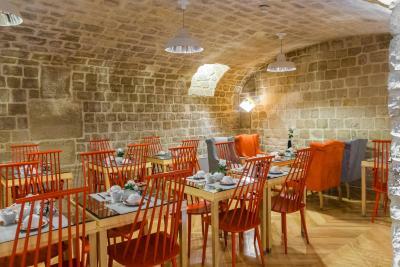 A buffet breakfast is available daily in the converted stone cellar. 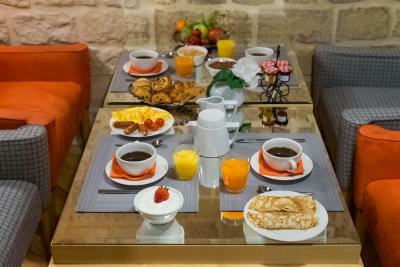 Guests can also have an à la carte breakfast served to their room. 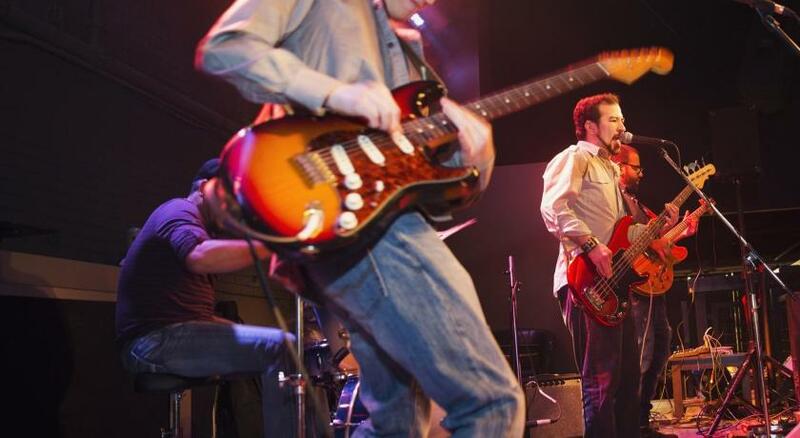 Starting in the afternoon until late in the evening, guests can also enjoy free nonalcoholic beverages and snacks in the hotel lobby. 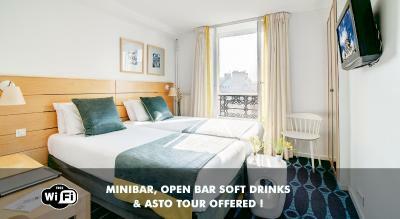 Guests can stop by any of Astotel's hotels in Paris to enjoy this service and have a drink or snack, free of charge. 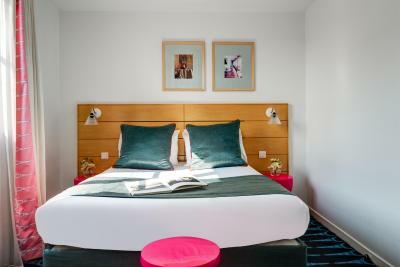 The Lorette Opéra is located 350 feet from Saint-Georges Metro Station which provides direct access to Place de la Concorde and the Champs Elysées. 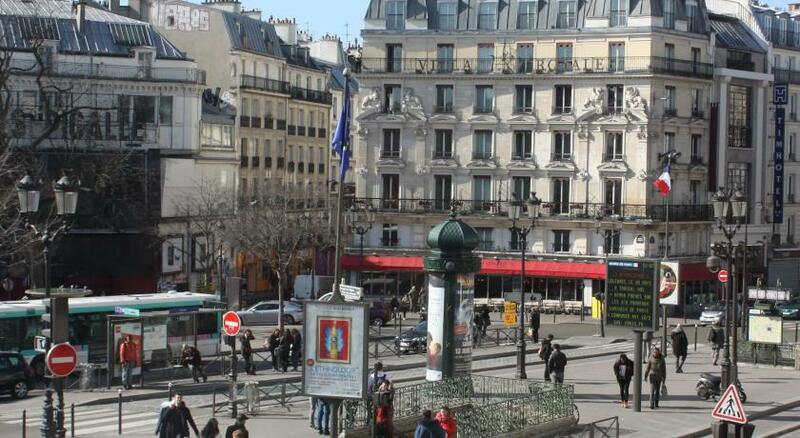 The hotel is 1.1 mi from Gare du Nord. 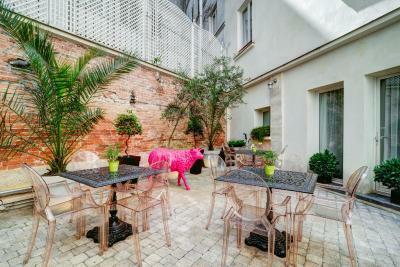 When would you like to stay at Hotel Lorette - Astotel? 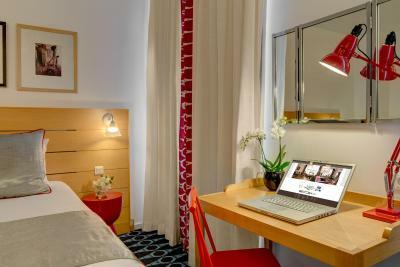 This air-conditioned room features a TV with satellite channels, a safety deposit box and desk. 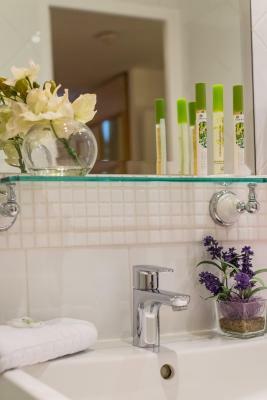 Guests can enjoy complimentary nonalcoholic beverages in the mini-bar and the private bathroom includes a hairdryer and free toiletries. 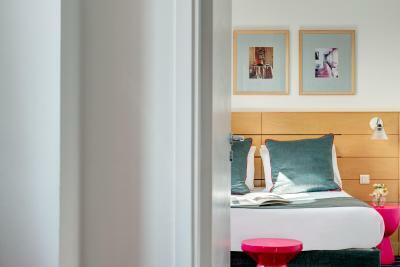 This twin room has air conditioning, soundproofing and a mini-bar offering complimentary nonalcoholic beverages. 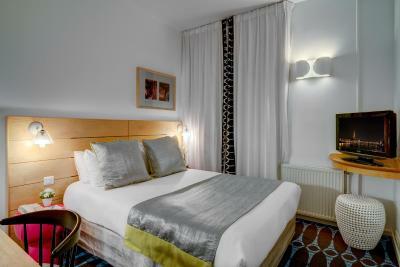 This double room has air conditioning, satellite TV and a mini-bar offering complimentary nonalcoholic beverages. 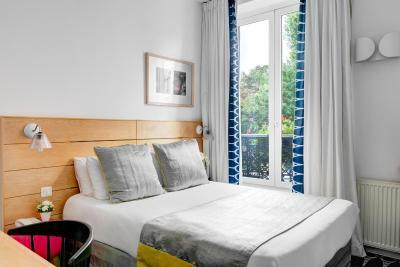 This twin room features a soundproofing, air conditioning and a mini-bar offering complimentary nonalcoholic beverages. 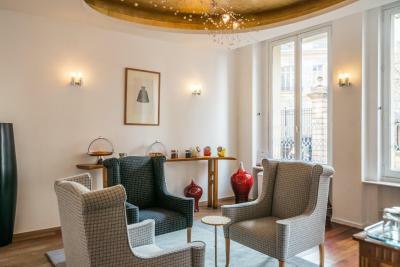 This air-conditioned apartment features a satellite TV. 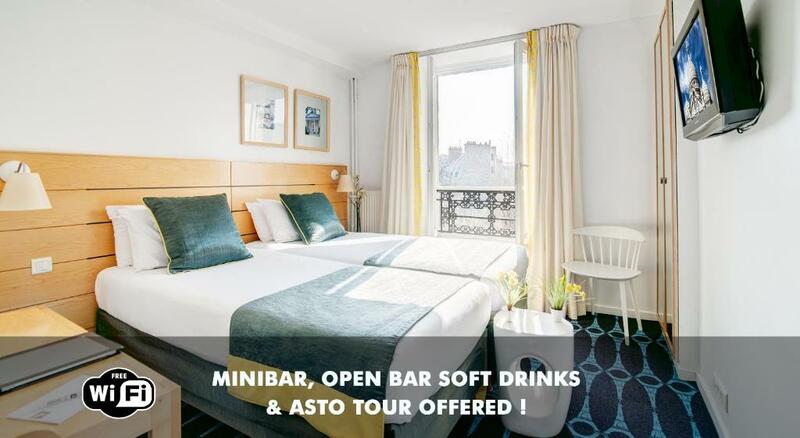 There is also a mini-bar stocked with complimentary soft drinks. 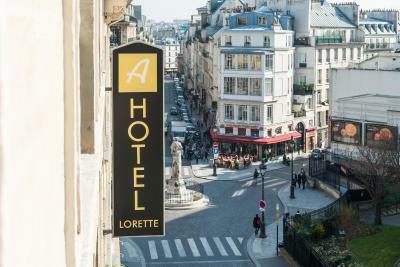 The Lorette hotel perfectly blend the soul of the 1850’s Haussmannian building with the modernity and comfort expected in a three-star hotel. Once in the lobby, subtle alliance of modern and antique furniture, just look up to the ceiling and admire an amazing goldsmithing work. 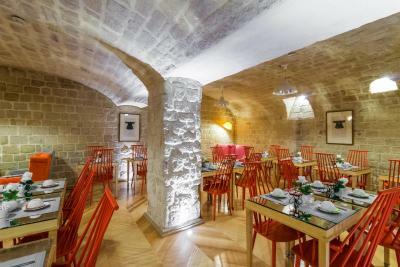 The Lorette hotel offers plenty more surprises such as the breakfast room in the basement with its exposed stone walls. 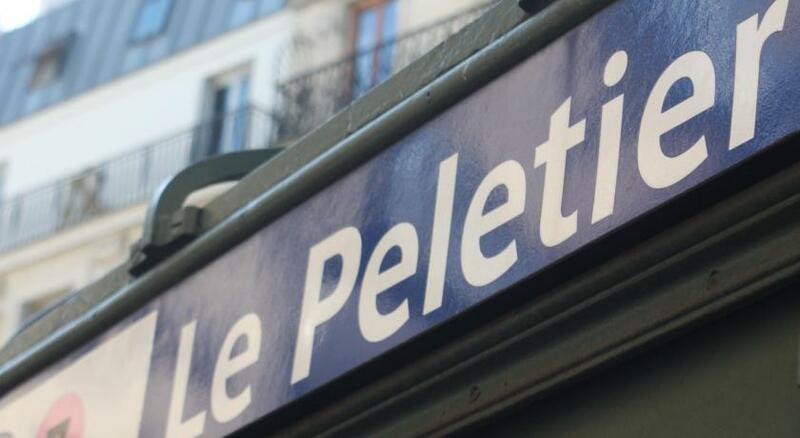 The entire team of the Lorette is at your entire disposal so you can enjoy the most of your Parisian trip. 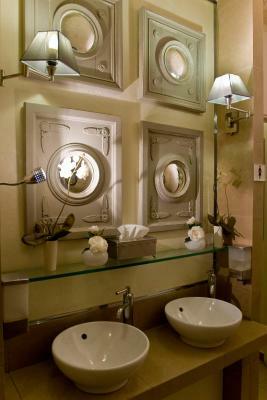 House Rules Hotel Lorette - Astotel takes special requests – add in the next step! 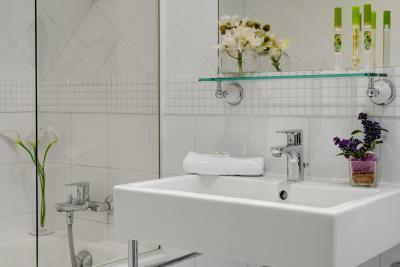 Hotel Lorette - Astotel accepts these cards and reserves the right to temporarily hold an amount prior to arrival. Great choice at breakfast. All the staff were very friendly. Happy for us to leave our luggage after check out and before going for the Eurostar. Loved the complementary drinks and afternoon snacks. 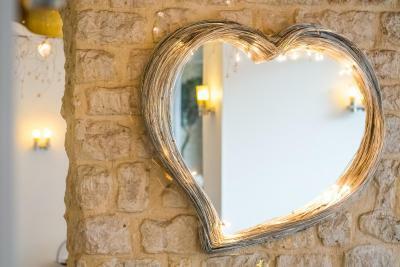 A great find! The stuff - no helpful at all. we want to reserve tickets for Louvre museum and they said that they can t because there are no tickets available, so we had to reserved it by ourselves by mobile and it was not too late and there was tickets. 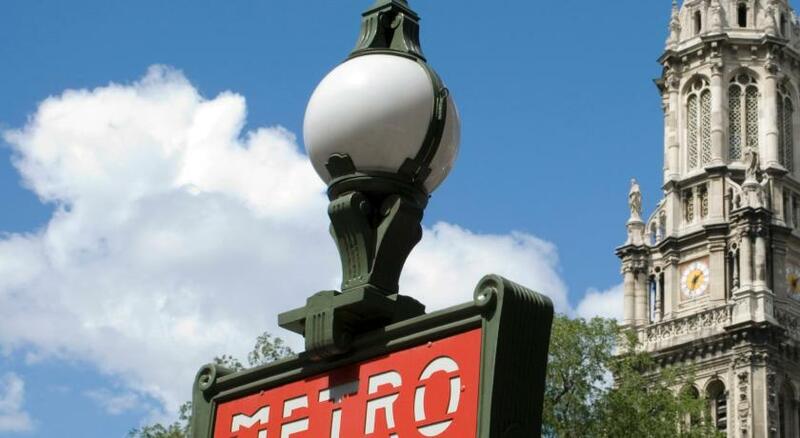 Also when we asked for directions by foot they said that they don t know, they only know the way by the metro. breakfast was very good. this is the best thing about this hotel, also a room for breakfast was pleasant . 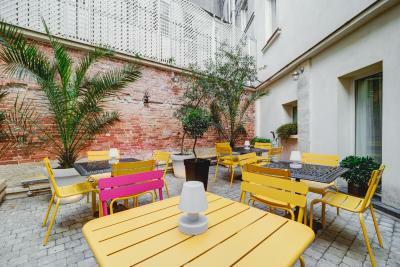 The hotel is close to Paris GDN station which is about 15 min walk, without being too close. 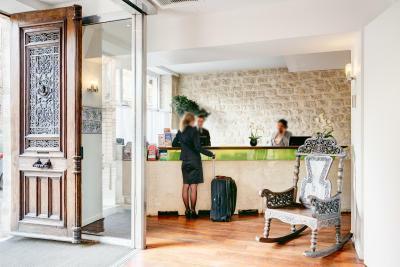 The hotel is also about 50 metres from the St Georges Metro station , Sacre Coeur , Monmatre and Moulin Rouge are all in walking distance. 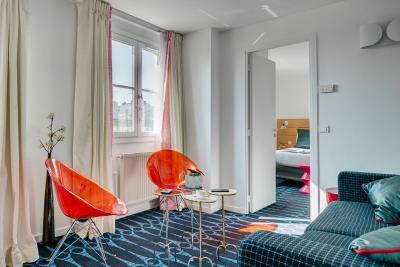 We also travelled all over Paris and its outskirts, and found that the hotel was ideally placed for our needs. 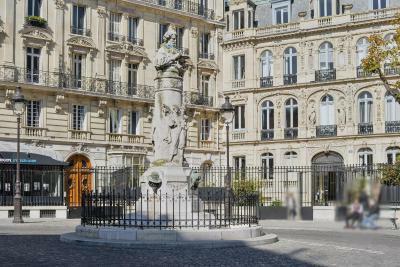 Various brasseries and restaurants nearby of various quality and cost. The hotel staff were all very polite and very helpful, the cooked breakfast might be considered a bit basic by some but was a lot better than we expected, the uncooked variety also provided a broad choice. There was a complimentary soft drinks bar in the room. The building itself was typical French , narrow, oldie worldy, a quirky charm. Our room overlooked the main road, which was noisy with the window open , but was great to watch the World go about its business. 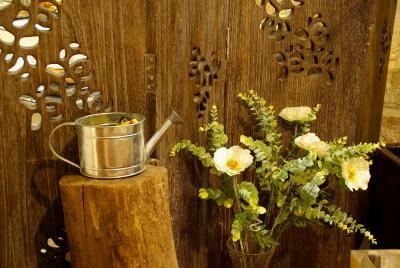 Overall it was an ideal base for our needs and we would definitely use this hotel again. The booking process was a little unclear, so one group got a very cheap prepaid room with no breakfast included (but that was easily remedied, we paid at the end) while the others prepaid for their breakfast but not the room (which ended up working out well, as they accidentally booked an extra night, which was refunded). The staff were fluent in English, thank goodness (I tried, but my French est tres mauvais) but there was still some confusion about the capacity of the taxi requested for the return trip to the airport (again, this ended up being fine, because we had a little wiggle room with a delayed flight so a replacement car was scheduled). 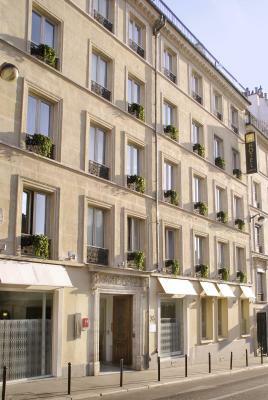 Hotel Lorette - Astotel was an excellent location for our multi-family group of 9 (6 adults and 3 kids). 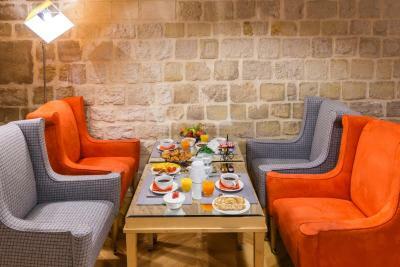 The 3-person family had a room with a sitting area where we all gathered to plan in the mornings and relax in the evenings. The 4-person family had two very small rooms, so they ended up putting one adult and one kid in each... not very romantic but very efficient! It was nice that these two rooms ended up being available early, so the kids could rest after a long overnight flight. The remaining singletons had a room with two twin beds that was surprisingly large for the price. The mattresses were soooo comfortable - we napped for too long on the first day! By and large the hotel was quiet; the only room with a noise issue was the one on the back of the hotel, over an alley with a bar. Staff did an excellent job assisting us with questions and keeping the rooms clean and well-maintained. One of the adults had trouble keeping the water from the shower off of the floor, but we did try to be tidy (the hotel fixed a problem with the shower arm and I left a tip upon departure). 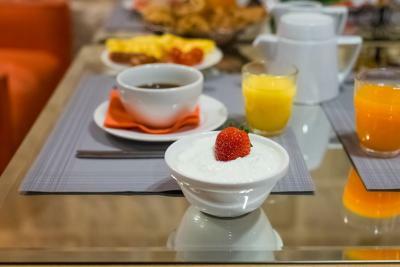 We chose to have breakfast every day, even the day we left, which speaks to the high quality and variety (eggs, breakfast meats, pastries, cold cereal and hot milk, crepes, fruit, anything you could want). The area was full of great little restaurants (we recommend the Lebanese and Venezuelan places on Rue Notre Dame de Lorette just past Place St. Georges) and shops (go a bit further SE to Rue de Chateaudun where you'll find the comic book store Bulles en tete and the paper/pen store Majuscule). 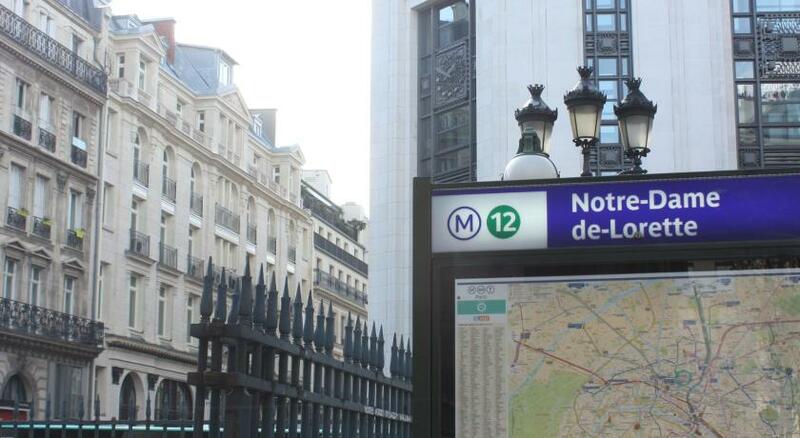 For trips farther afield, the bus and metro stations are just across the street. We bought packs of tickets (there's a counter at the metro station), but probably should've sprung for a week-long transit pass). Room was a bit small but not unusual for France. wonderful location of the hotel. The lift is slow and creaky! Room very clean and comfortable. Breakfast rpom and food options and quality excellent. I was placed in such a small room, I went to the front desk to ask to be move to another room, I ended up paying an extra $20 per night but the room was worth it. The disabled facilities were amazing, the staff were so helpful, nothing was too much trouble. 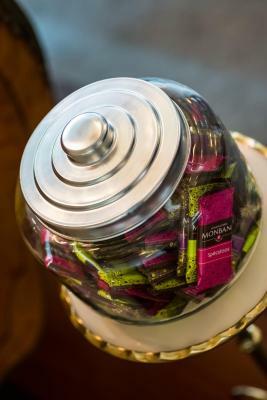 The soft drinks and cakes being available all day long was amazing and made grabbing a cup of coffee so easy. Highly recommend. 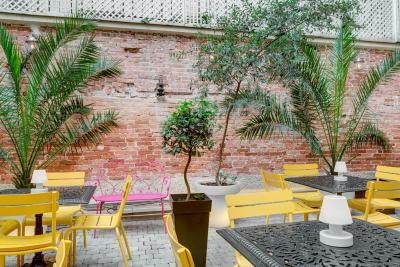 Great location in a cool neighborhood, great design and lovely staff.